Like all our resorts across the world, we pride ourselves on providing our guests with everything they need to feel at home. If you’re looking to get a quick round of exercise during your visit – we’ve got everything you need! 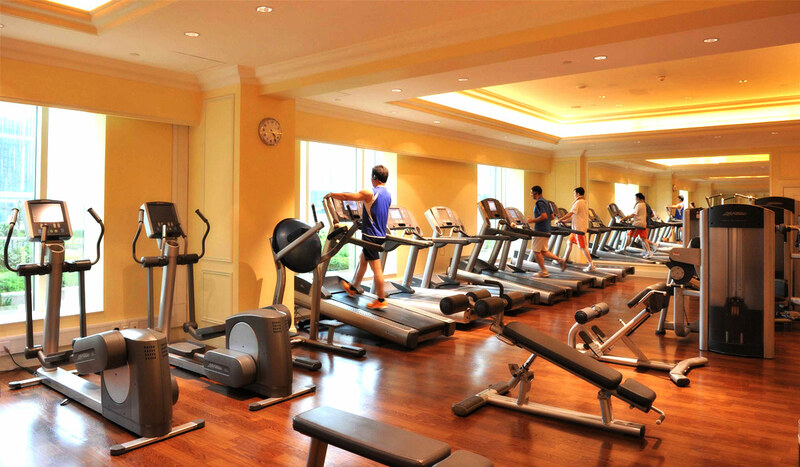 The Golden Peacock Hotel features a well-equipped gymnasium to meet all your fitness needs! 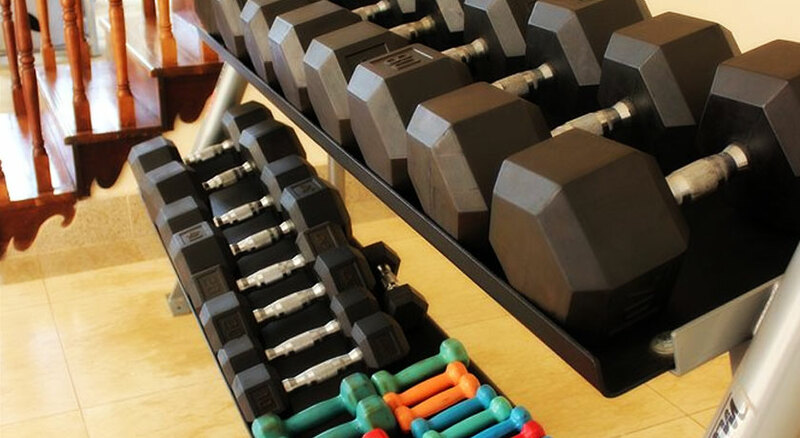 Whether it’s cardiovascular, agility or strength training – we have the right equipment and weights to accommodate you. There are also helpful personal trainers on the premises, in case you need a hand. The gym is open daily from 7AM to 5PM.